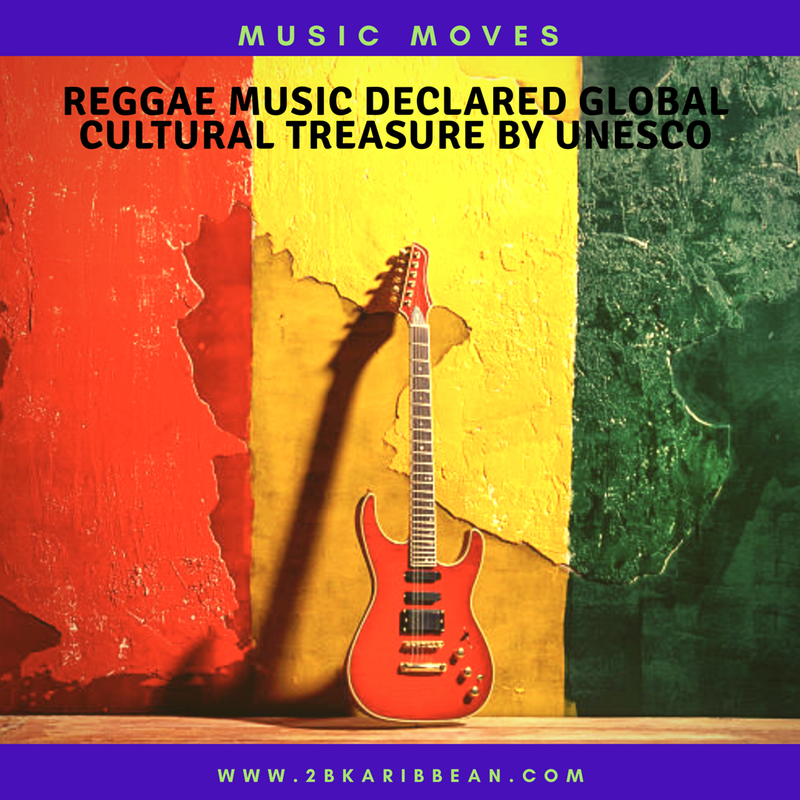 The United Nations’ cultural and scientific agency (UNESCO) has added reggae music to its list of global cultural treasures, joining a list of more 300 other cultural traditions like the Spanish art-form flamenco, Mongolian knuckle-bone shooting, and yoga in India. The announcement came at UNESCO’s meeting in Mauritius, where 40 proposals were under consideration — including Jamaica’s inclusion of reggae, AFP reports. 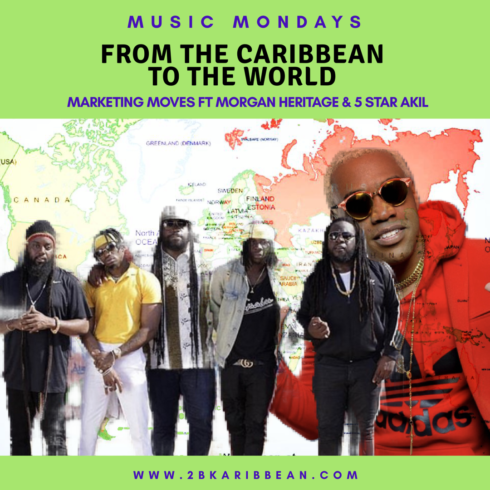 Around the the 1960s, Reggae became popular in Britain and the United States — countries where many Jamaican immigrants had moved to after World War II. 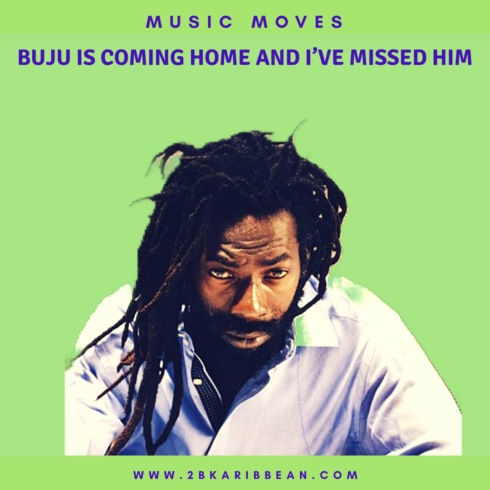 Its bass heavy and drum sound has inspired the dancehall and dub genre; as well as influence a number of artists. Reggae artist Sister Nancy’s “Bam Bam” has been heavily sampled by the likes of Lauryn Hill and Kanye West. Reggae is also associated with the religion Rastafarianism. Reggae music often celebrates Jah, which means god, ganga (marijuana) and Ras Tafari — the former Ethiopian Emperor Haile Selassie who is deified in the religion. The most important fact is that Reggae was created by a TRINIDADIAN. Thanks for sharing…do you have details so that we can perhaps expand the article to include some of that information?